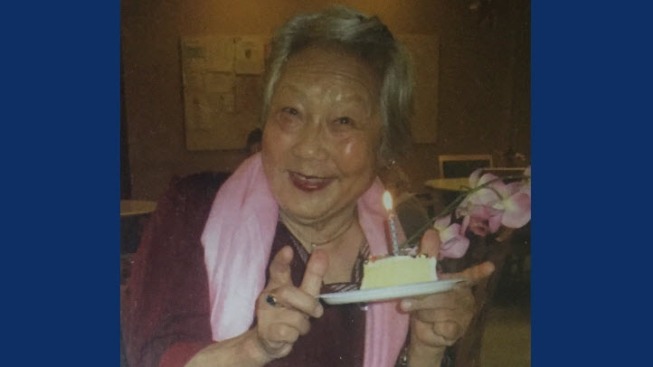 An elderly woman who went missing from an assisted living facility in Sunnyvale early Monday morning has been found safe, according to the city's Department of Public Safety. Liwen Huang, 92, walked away from the Life's Garden facility at 450 Old San Francisco Road around 3 a.m. Authorities said she was found safe shortly after 10:30 a.m.
Huang was considered at-risk due to her age and dementia. Before going missing, she apparently told another resident at the facility that she was going to help a lost child, public safety officials said.